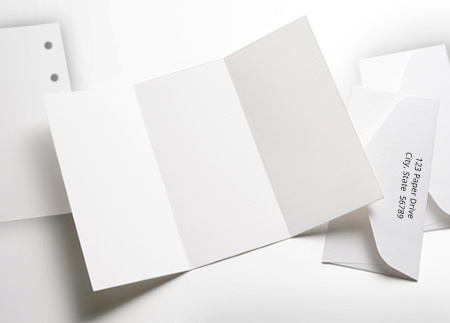 ColorPlan is an iconic brand of colored papers and cover stocks created for the most discerning designers and crafters. You can be confident in the deep color saturation which serves as a hallmark to the ColorPlan brand. 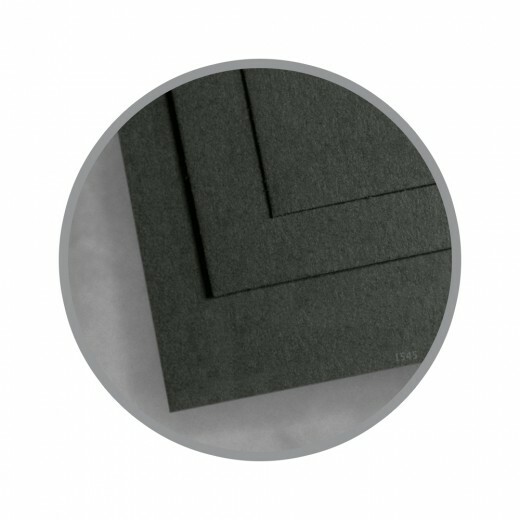 We offer ColorPlan in 91 lb. text, 100 lb cover and 130 lb cover all manufactured as Acid Free with ECF pulp for a chlorine free manufacturing process. While suitable for most printing processes ColorPlan can be used for letterpress, silkscreen, pastel and charcoal and decorative purposes. 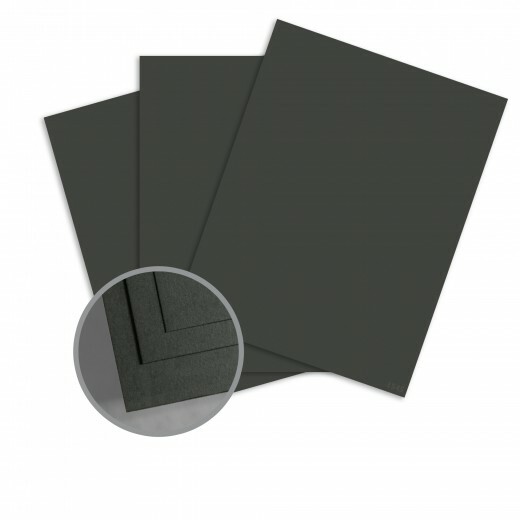 We can cut your paper selection to almost any size. See our online cutting services below. So when making your design plan consider ColorPlan as a superior option.